Experimental music legend Brian Eno first teamed up with British poet Rick Holland in the nineties (part of the Mapmaking project). Now, shortly after completing his Warp Records debut Small Craft on a Milk Sea, he has again teamed up with Holland for Drums Between the Bells (available July 5th). You can listen to the funky disco vibes of the first single “Glitch” today over at Eno’s website. 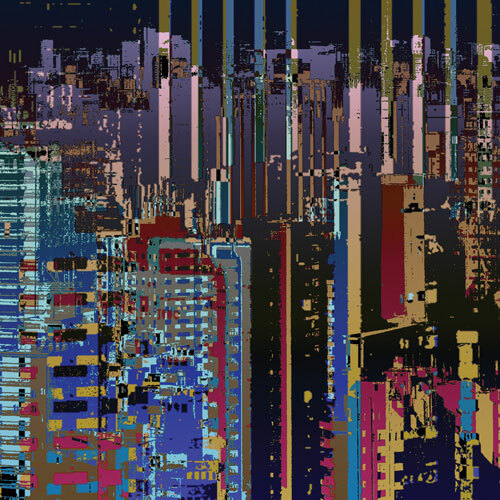 Stream Brian Eno’s “Glitch” here.